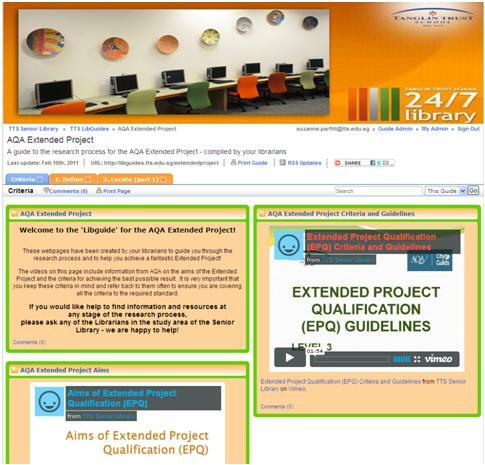 This Libguide is an extension of the AQA Extended Project Libguide which supports Mrs Makselon's lessons on the research process for the Extended Project. 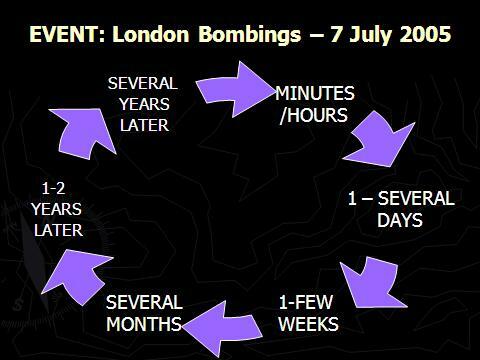 This Libguide looks at the information resources which have been produced about the London Bombings of 7th July 2005. This guide illustrates the kinds of information which are created about an event and how they differ depending on when they were produced. 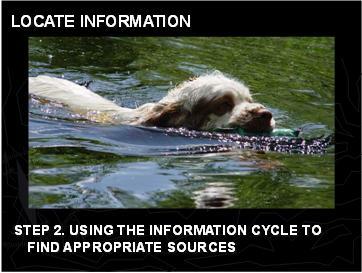 What is an Information Cycle? An Information Cycle is the process by which information grows and evolves over time following an event. Every time events occur new information is produced and new cycles begin over and over again. 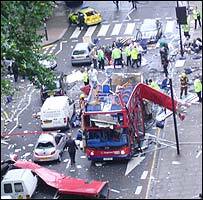 Explore the tabs above and you will see the different kinds of information sources which were created at various times following the London bombing of July 2005. In understanding how and when resources are created you be able to search for and select the most appropriate resource types for your research topic.